Decorating your home so that others can feel the love is exciting. 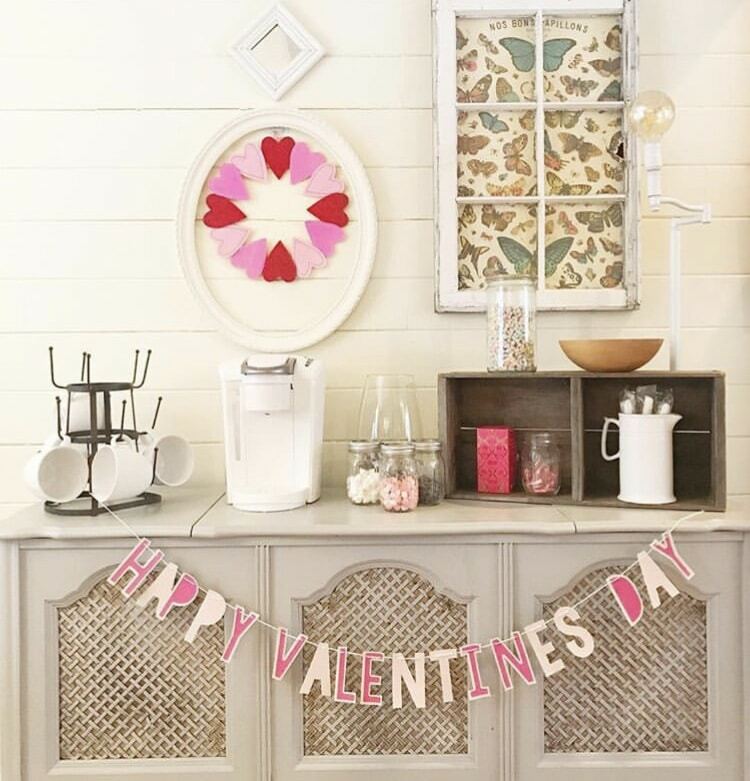 Come with us as we tour our friends home and their Valentine’s Day garland. Valentine’s Day garland can come in different textures, lengths, colors, and looks. When hanging garland, you can attach just one strand, or you can stack different strands. 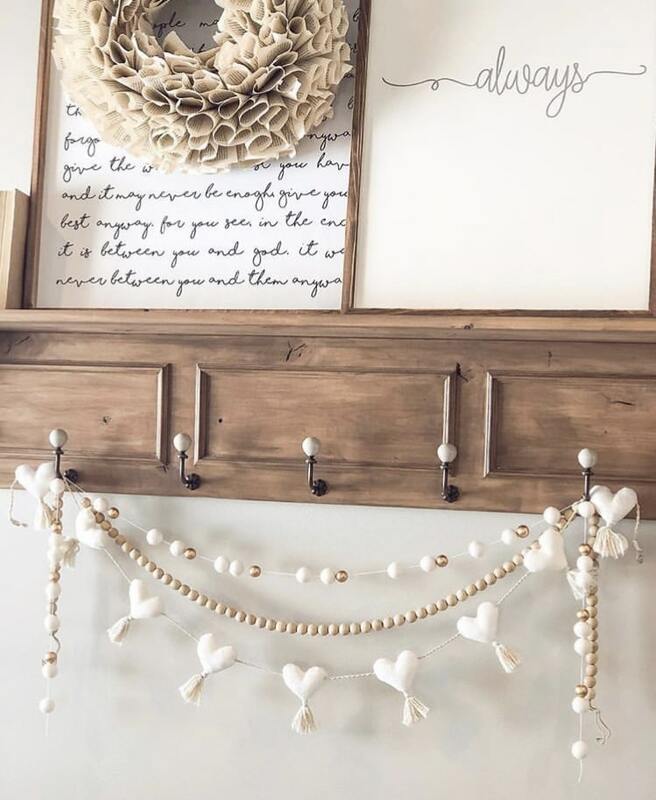 If you’d like some ideas of what or how to hang your heart garland, come check out what our Instagram friends have done in their homes. 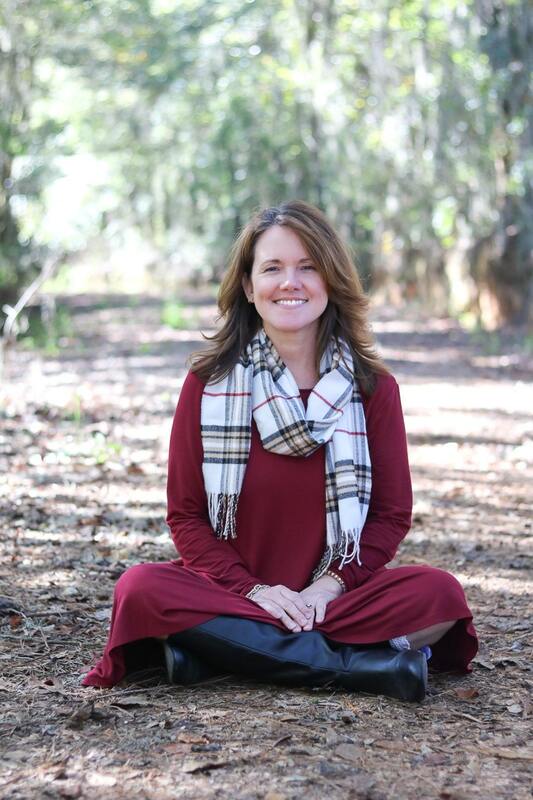 We featured Cherie in our Valentine’s Banner post from last year. 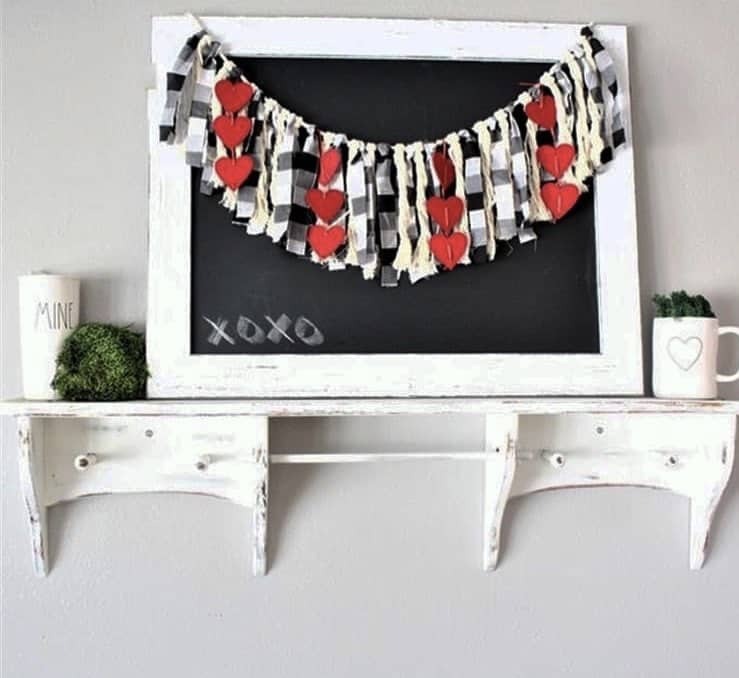 She knows how to decorate her home just right with this heart garland. 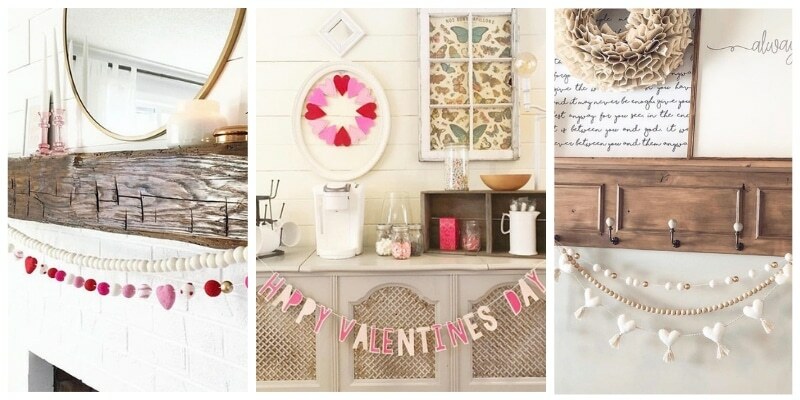 The way she stacked these Valentine’s Day garlands looks fantastic! 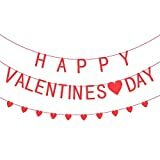 If you want to welcome your guest and family in your home with a Happy Valentine’s Day, what better way than with a garland banner that says precisely that. The colors of the letters would leave anyone feeling warm fuzzies inside. Debbie’s garland is in a great place! It’s adorning her chalkboard. The buffalo check fabric strips are great in a farmhouse, and the addition of the hearts let others know they’re loved. The colors in these stacked garlands are striking. 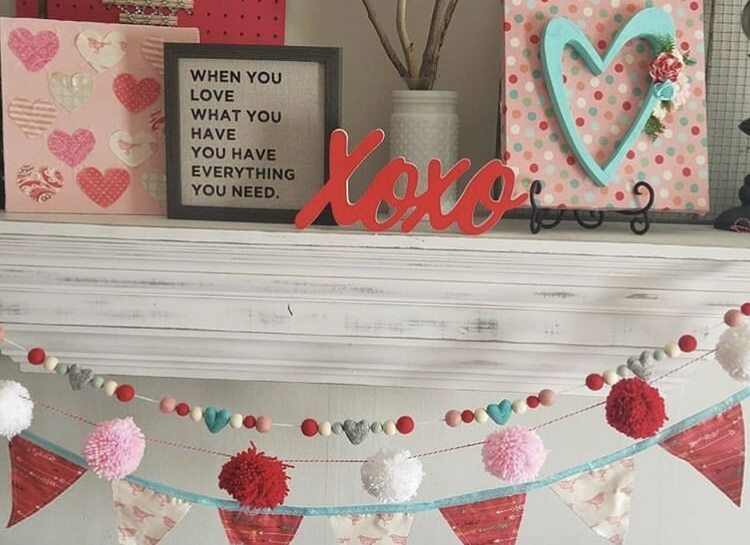 From felt ball to pom-pom, to banner garland the mix of textures and shapes steal the Valentine show. 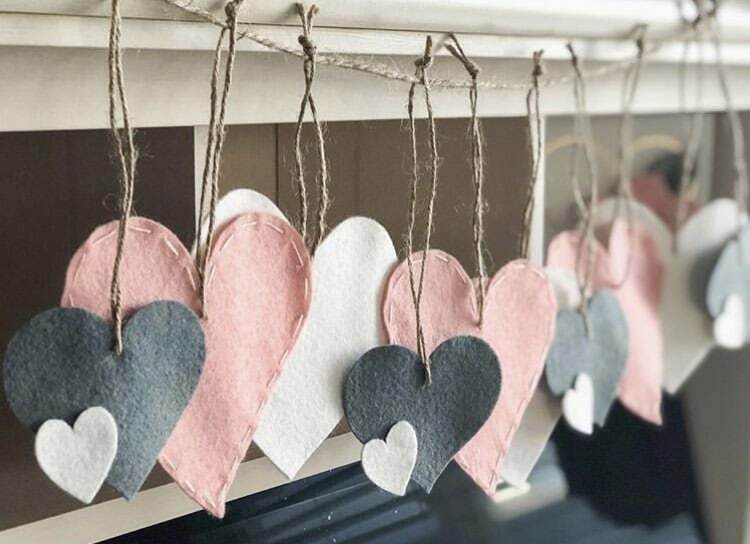 Katie’s felt heart garland have a sweet detail with white stitching on it. Twine as the string gives a great rustic feel to this Valentine garland. Garland doesn’t only have to drape over a fireplace. Our guests have proven that. 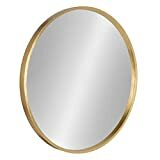 You can hang them in the bedroom on your dresser, on a buffet in the dining room or on a coffee station in the kitchen. 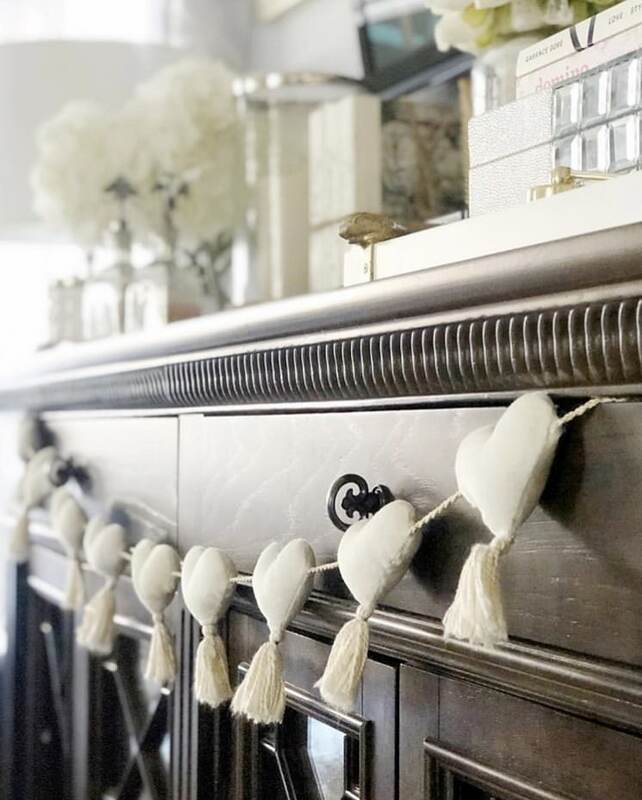 They can also be simple and still breathtaking like this heart and tassel garland of Christina’s. Corine’s garland is a craft from Joann’s that she stained. It matches her neutral colored faux fireplace decor. 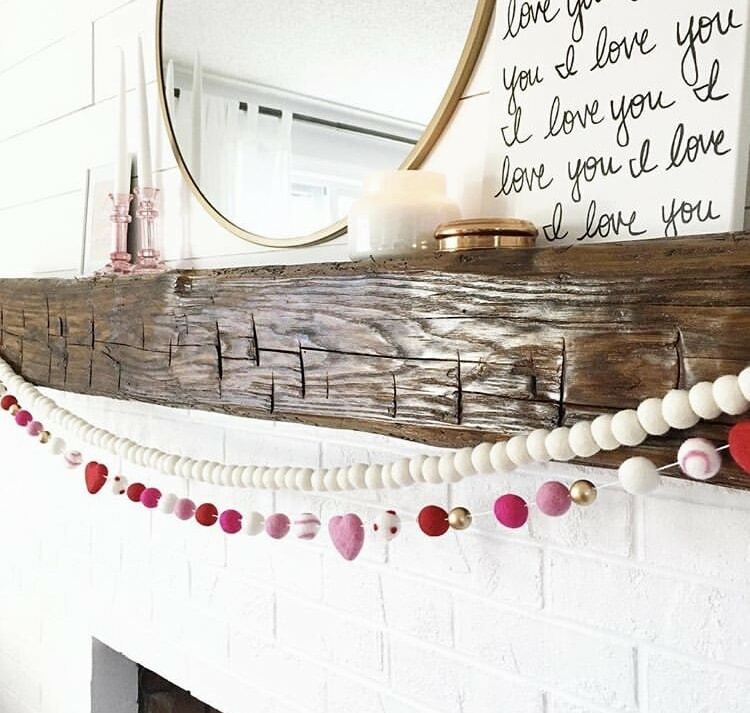 Being able to add your look to a DIY garland is perfect. Stacking different color felt ball garland is perfect over Linley’s fireplace. They are sweet and elegant to look at. Now it is your turn to drape a garland in your home. 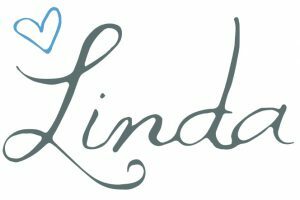 With so many wonderful ideas in this post, it might be hard to decide which one to create. 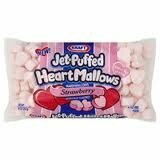 But if you are still looking for the perfect Valentine’s Day garland for your home? 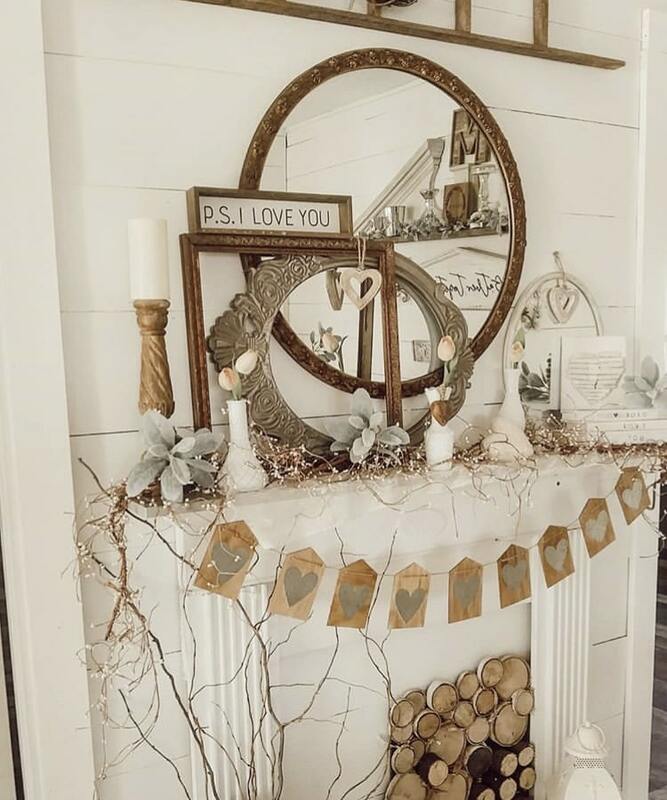 Check out the vintage doily heart garland that we put together. Thank you so much for featuring my garland. There are so many amazing ideas here. Thank you for all your work putting all of this together. Beautiful ideas!